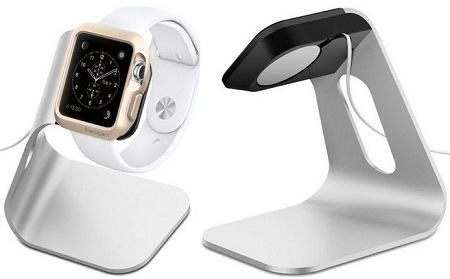 Apple watch dock now available for charge on dock stand when not on your wrist. As of apple announcement on battery life and some charging condition, Apple watch dock order started before apple watch launch it for public users. Now you can order docking station for your Apple watch 38mm and 42mm size. 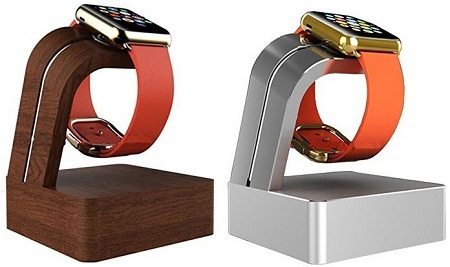 Mainly these watch dock made for perfect view when on charging over desk and bad tools, not only stand but you can see and access watch from any angle or watch face view. So don’t hanged your watch everywhere and keep continuous charge when put you on charging over the night and full day. Care your Precious Apple watch from three of any watch addition, Apple watch Sports, Apple watch, Apple watch Edition in all 38mm or 42mm sizes. 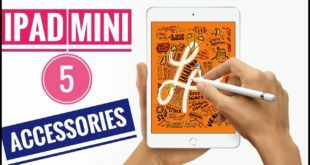 #1 reviewed Best Apple watch dock manufacturer, giving best designed dock for charging + stand functionalities, it will also care from damage, Over charge, Scratches and Dust, Water resistance, Easy to access when on charge. Navitech Built Dock stands in two different materials for different conditions, Wood Oak and Aluminium. The branded and valuable company in cell phone accessories now making Apple Watch stand in clean and easy interface, That will holds your watch when not use and also when on charging. 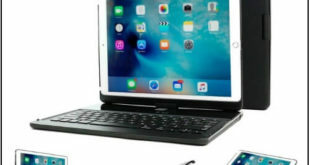 Spigan dock is more sleek compare to other docking station. Perfect Quality who want totally clean and Easy setup before stay watch over the Magnetic charger. Sometime we use dock for charging purpose only between two stations (home and Office) at that time you can place your magSafe charging cable more easy in this dock compare to other. 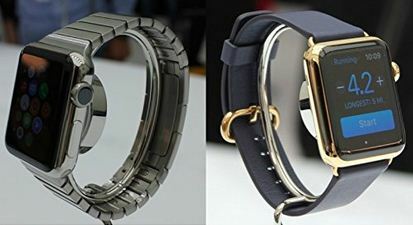 And for more attractive look think dock available in three different colors: Black, Silver and gold that will match your watch body. 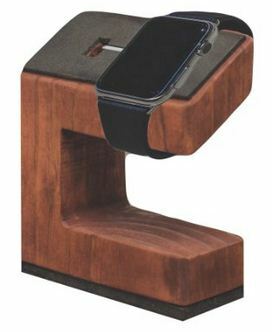 Want quality wooden Apple watch dock station, here is the perfect fits to you on any condition. Place your order before empty limited stock from P and G wood work stand. Now, wide option for you to buy Apple watch dock for watch stand and charge on see before apple watch buy, Don’t miss to buy before complete limited stock and then you have to wait for next time, Due to high demand on apple watch you never miss.